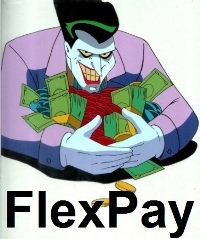 Wordt alleen verstuurd binnen Nederland, afhalen heeft de voorkeur! 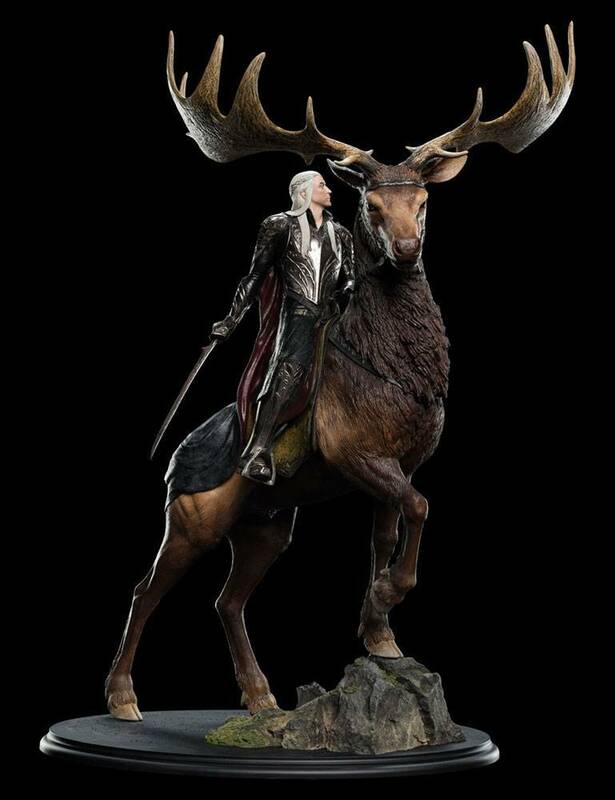 Wordt alleen verstuurd binnen Nederland! 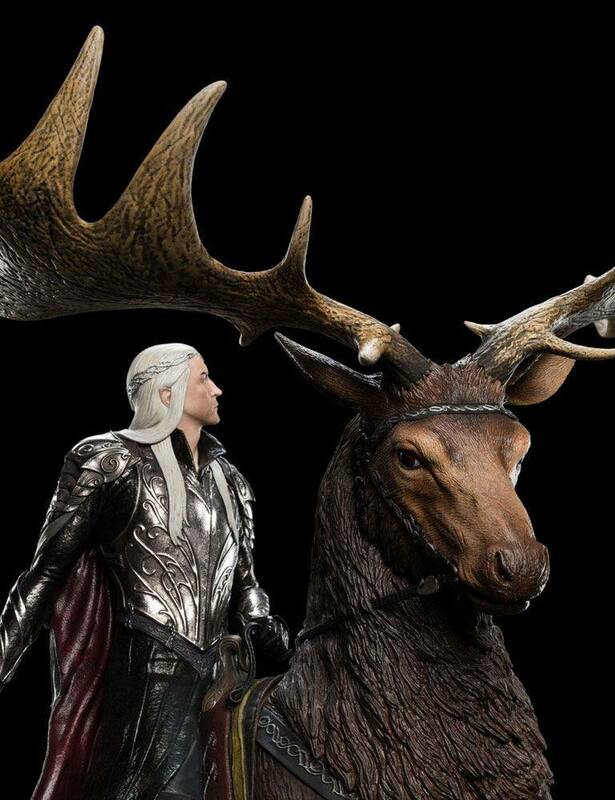 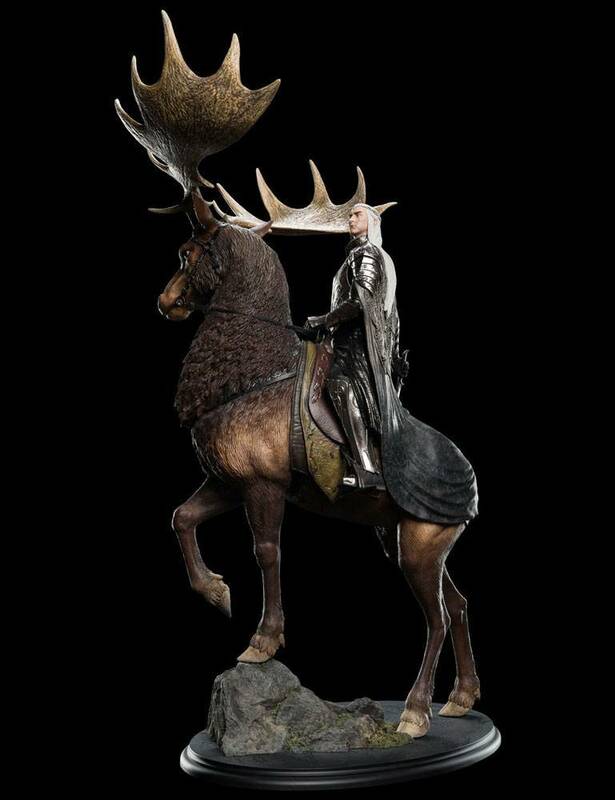 King of the Woodland Realm, Thranduil leads a mighty host of Elven warriors. 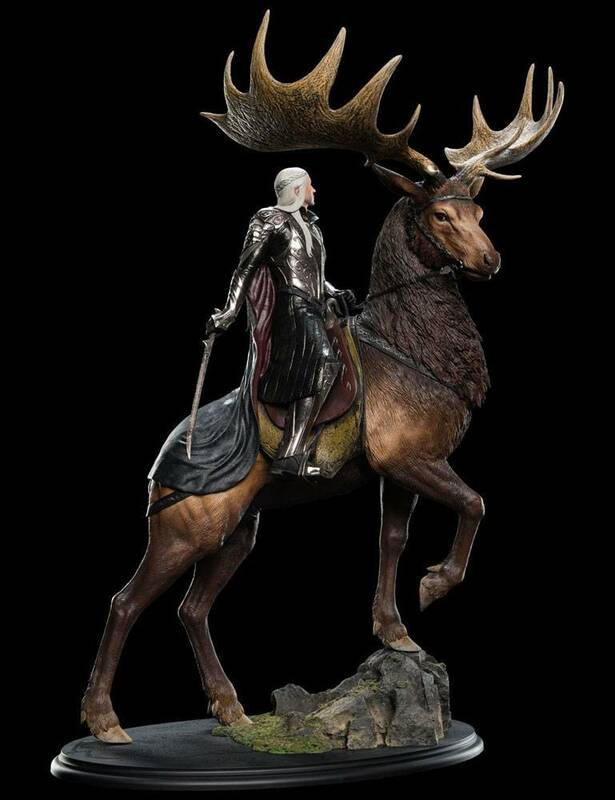 When Thorin, the Dwarf king in exile, reclaimed his home from the Dragon Smaug, Thranduil marched upon the mountain fortress of Erebor. 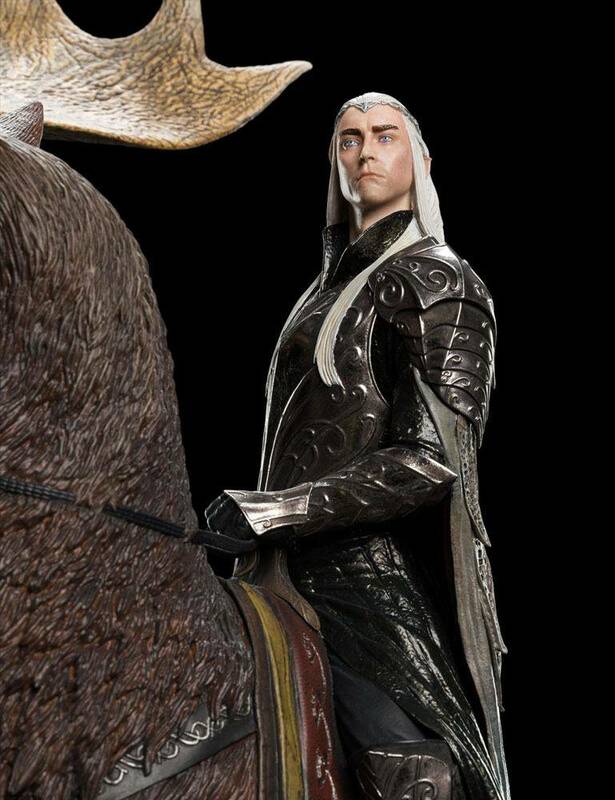 With the great army of Mirkwood at his back, the Elf Lord sought to wrest from Thorin his share of the treasure of Erebor, by force, if necessary. 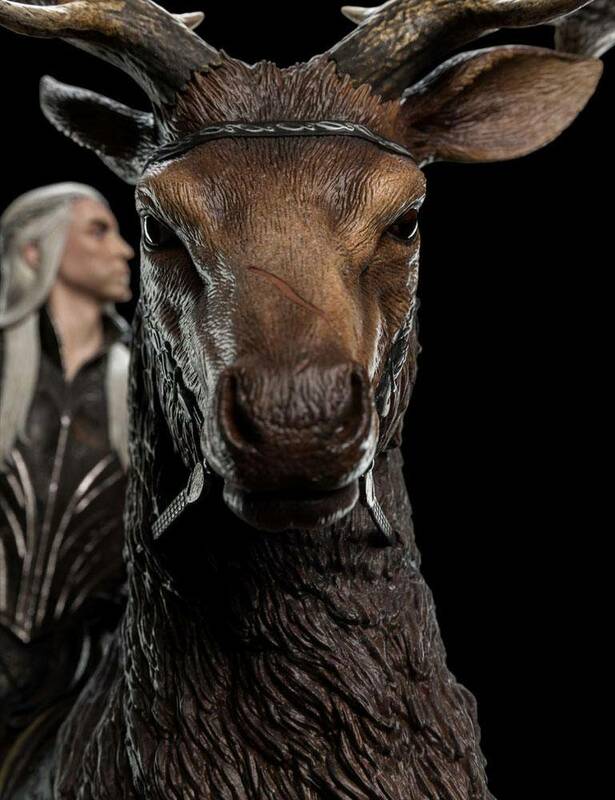 Amid the uncountable coins, gold and jewels lay the White Gems of Lasgalen, above all most dear to Thranduil for once belonged to his lost queen. 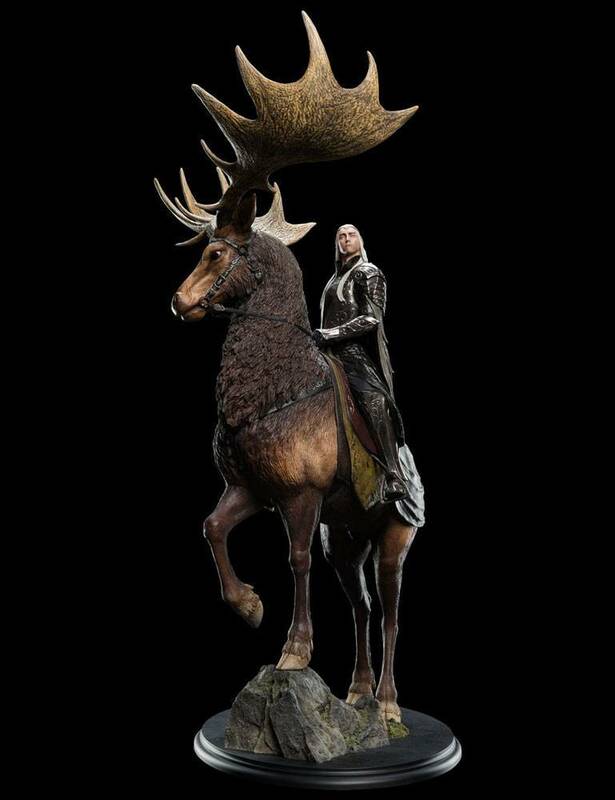 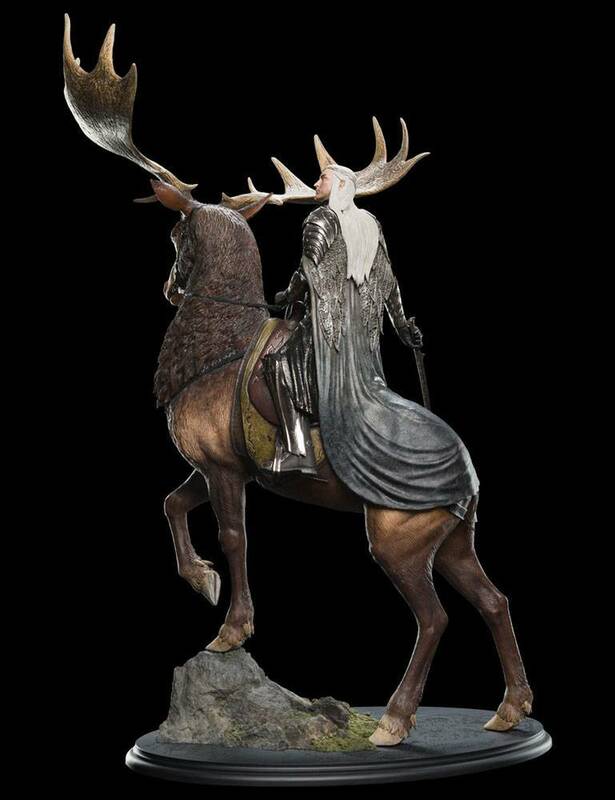 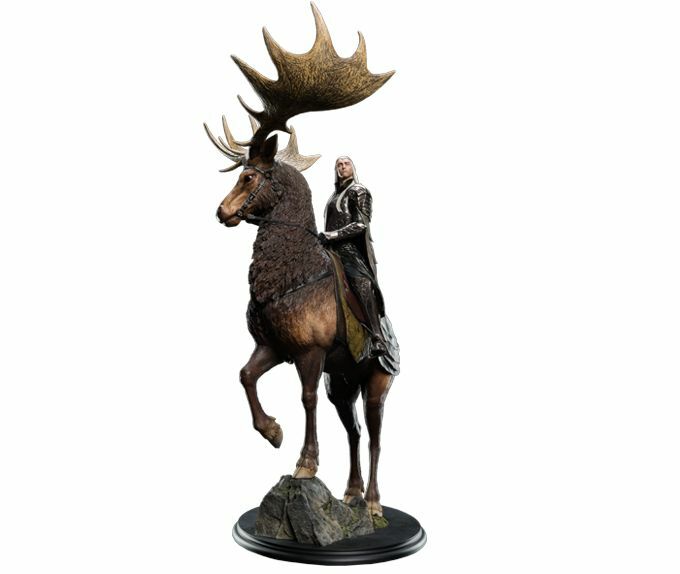 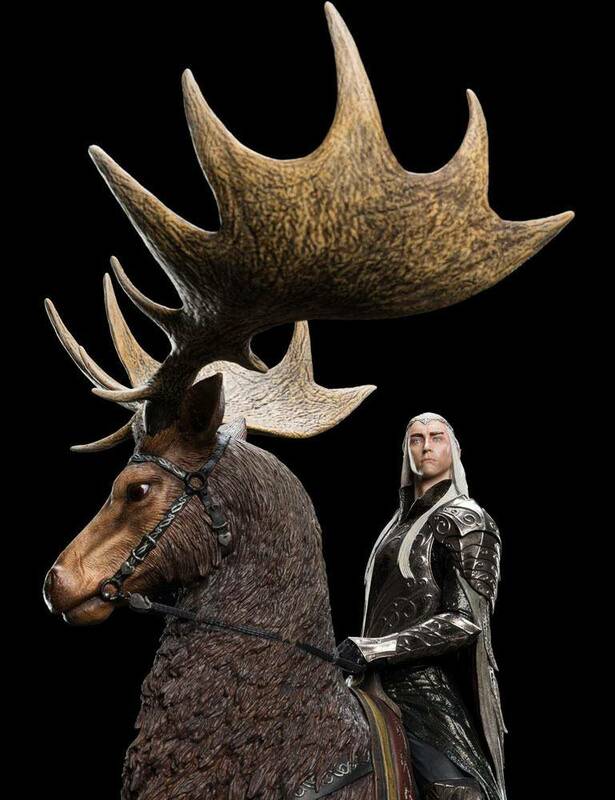 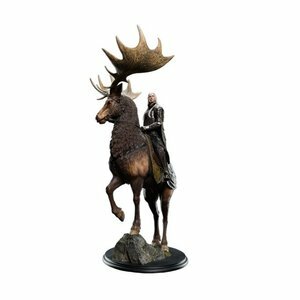 Clad in shining plate, Thranduil surveyed the long valley and the Dwarves' towering stone fortifications from atop his great Mirkwood Elk, cold eyes weighing the cost of his bid, confident in the overwhelming might of his forces.